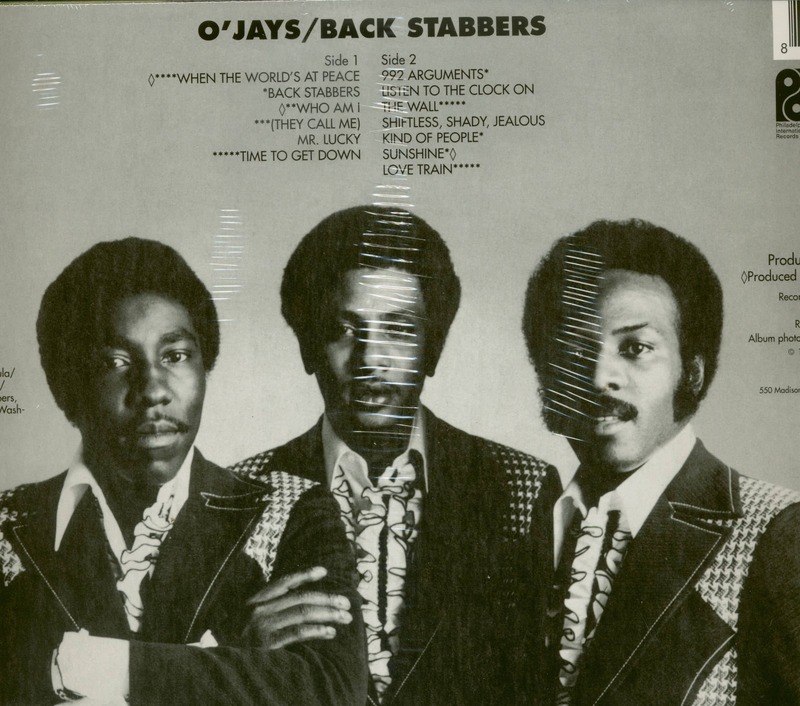 Like The Chi-Lites, The O’Jays tried several group names on for size before their manager, Cleveland deejay Bobby O’Jay, granted them permission to use his moniker. Even then, it took a long time for the group to crash the bigtime, and a couple of members fell by the wayside before it happened. When they formed in Canton, Ohio in 1957 at McKinley High School, the group dubbed itself The Triumphs, and there were five of them: Eddie Levert (born June 16, 1942), Walter Williams (born August 25, 1943; he and Eddie had sung spirituals together), William Powell (born January 20, 1942), Bobby Isles, and Bill Massey. A name switch to the Mascots preceded their first pair of releases on Cincinnati-based King Records in 1960, The Story Of My Heart and then Lonely Rain. Fledgling producer Don Davis was behind Miracles, their initial Detroit-cut outing as The O’Jays, which progressed from tiny Daco Records (Davis co-owned it) to fast-fading Apollo in ’61. Los Angeles producer H.B. Barnum picked up the reins after that, recording The O’Jays for his Little Star imprint in 1963. Imperial Records picked up their How Does It Feel for national consumption. It didn’t hit, but the atmospheric Lonely Drifter, penned by Eddie and Walter, became their first national pop chart entry that fall on Imperial. The quintet made more 1965-66 hits for Imperial: a revival of Benny Spellman’s Lipstick Traces (On A Cigarette), Let It All Out, and Stand In For Love. 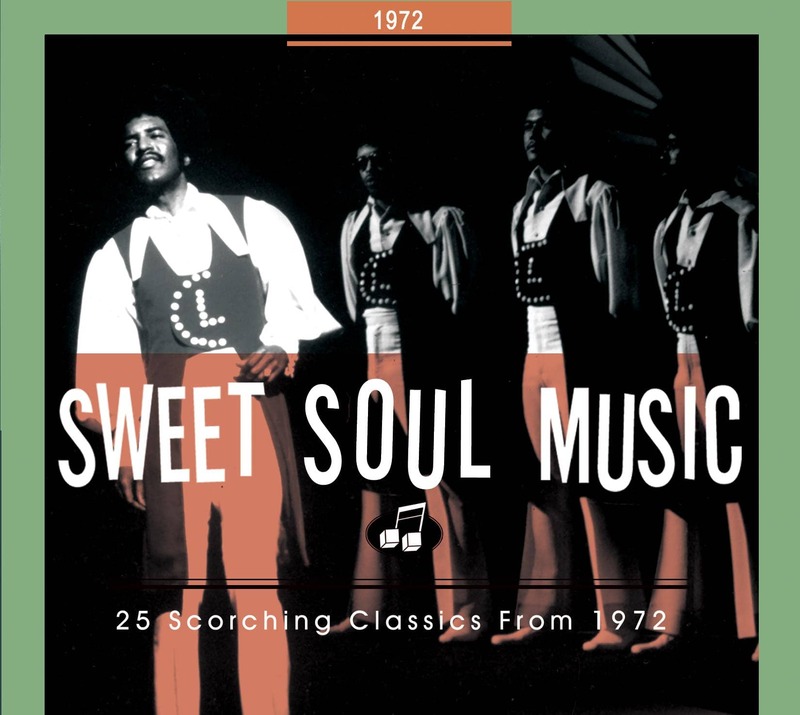 Isles exited the group in 1966 (he was never replaced), the group moving over to Larry Uttal’s Bell imprint and posting the #8 R&B seller I’ll Be Sweeter Tomorrow (Than I Was Today) the next year. Look Over Your Shoulder and The Choice charted for them in ’68. But things weren’t going that great for the O’Jays. They were considering throwing in the towel when The Intruders, their co-stars on an Apollo Theatre bill, recommended they contact Philly writer/producers Kenny Gamble and Leon Huff. Pacted to the duo’s Neptune label, they scaled the R&B hit parade in ’69 with One Night Affair and Branded Bad and the pounding Deeper (In Love With You) and Looky Looky (Look At Me Girl) in ’70. When Neptune went belly up, Gamble and Huff launched Philadelphia International Records. Massey wouldn’t be there; he returned to Cleveland and segued into writing and producing. Placing their full arsenal of musical weapons at The O’Jays’ disposal, Gamble and Huff came up with a brilliant piece of material for their Philly International debut. The ominous, shimmering Back Stabbers was penned by Huff along with staffers Gene McFadden and John Whitehead, who would pace the R&B hit parade themselves in 1979 with their duet Ain’t No Stoppin’ Us Now. Back Stabbers was the first song Whitehead ever wrote. He and McFadden collaborated on it in the Philly projects where they both lived, then brought it in to piano man Huff at the label’s offices. Thom Bell arranged Back Stabbers, cut at Sigma Sound in the spring of ’72 with Philly Sound mainstays Bobby Eli, Norman Harris, and Roland Chambers on guitars, bassist Ronnie Baker, drummer Earl Young, organist Lenny Pakula, and Huff on the 88s. 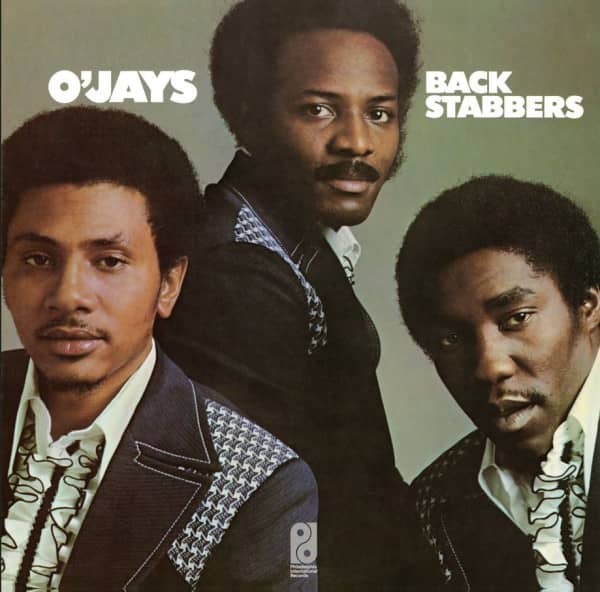 Slick and classy, it proved The O’Jays’ first R&B chart-topper late that summer and vaulted to #3 pop. Three members was all they needed. Kundenbewertungen für "Back Stabbers (LP, 180g Vinyl, Ltd.)"